Calumet Golf Club is a 9 hole, regulation length, public golf course located in Calumet, Michigan in Michigan’s Upper Peninsula. 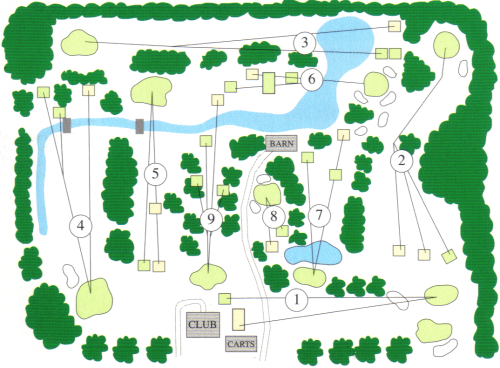 Our short layout will reward good shots and provide a fun golf outing for everyone. Designer: Al Travis. Opened: 19XX. Rating: 65.0 Slope: 97.0. Driving Range and Practice Greens are available.